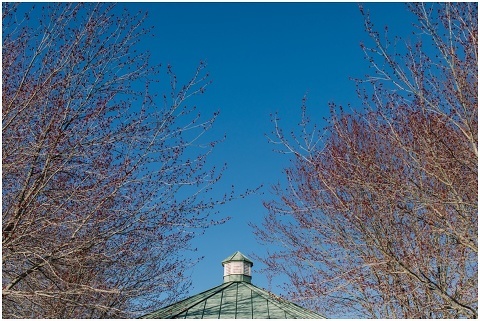 Devon & Mat’s sun filled engagement session happened this past weekend at Quiet Waters Park in Annapolis, Maryland! 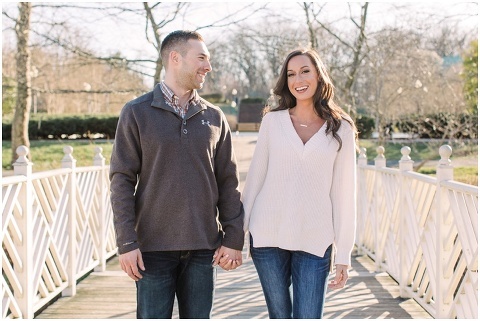 They met about 4 years ago through friends and Mat recently popped the big question in historic Old Ellicott City after brunch. Next, he took Devon to meet all the family afterwards who were gathered together to celebrate! 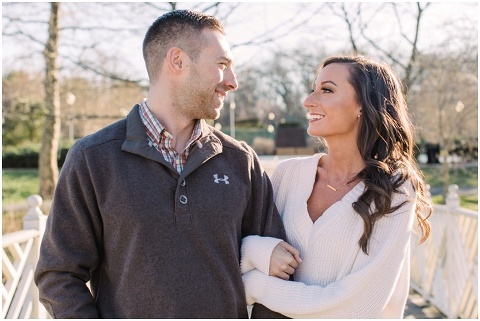 Their engagement shoot was filled with their obvious love for each other and lots of laughs! 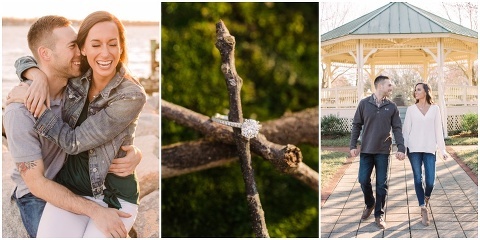 These two are beautiful inside and out and I can’t wait for their wedding day this fall at The Tidewater Inn!